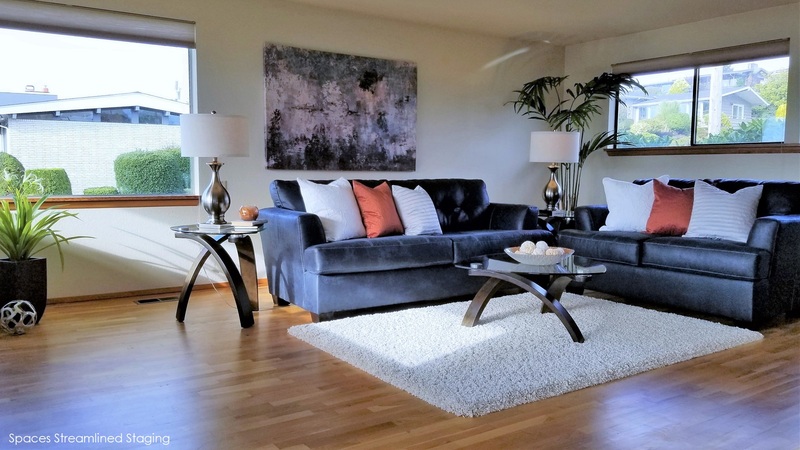 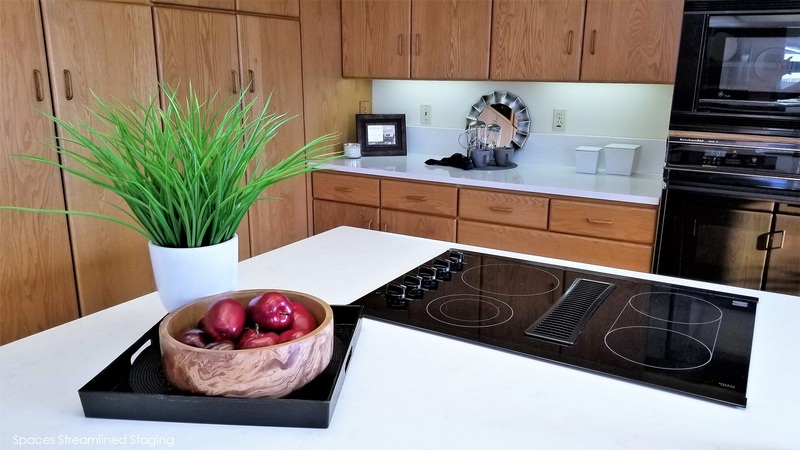 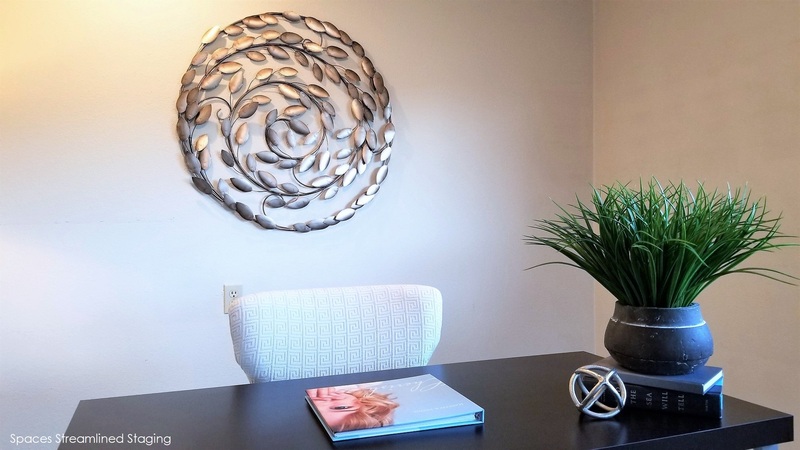 Staged Tacoma Home Sold Six Days After Staging - Spaces Streamlined Home Staging, Styling and Organizing Gig Harbor, Tacoma and surrounding areas. 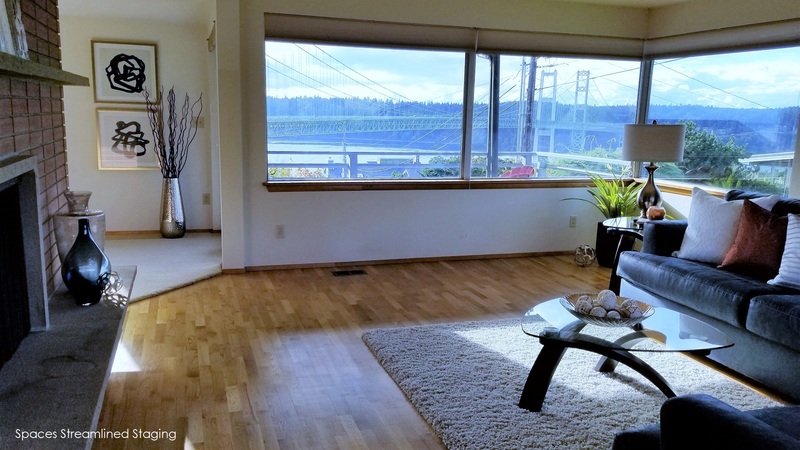 Tacoma- Sold Six Days After Staging! The first time we toured this home it felt tired and cramped with many years worth of furnishings and belongings crowding the rooms. 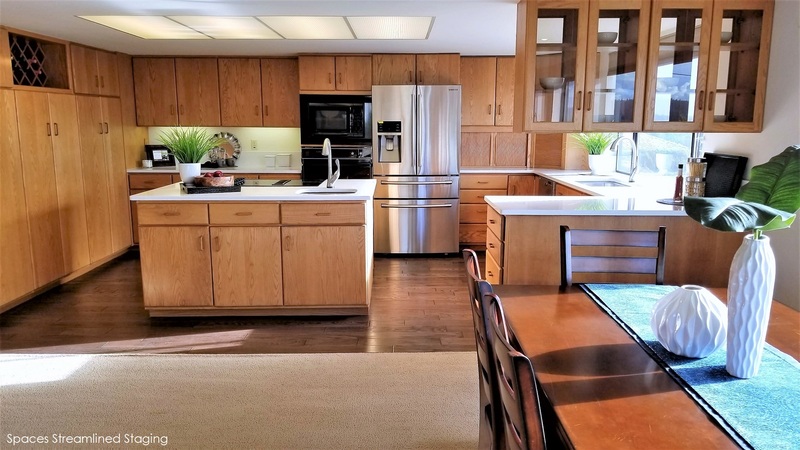 The motivated sellers had a huge sale and were able to clear the rooms then clean and refresh the home. 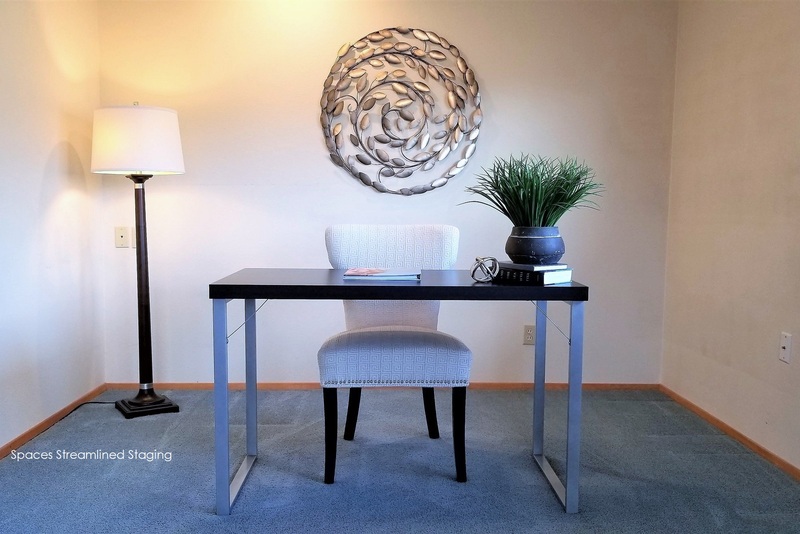 We brought in staging furnishings to complement and update the spaces. 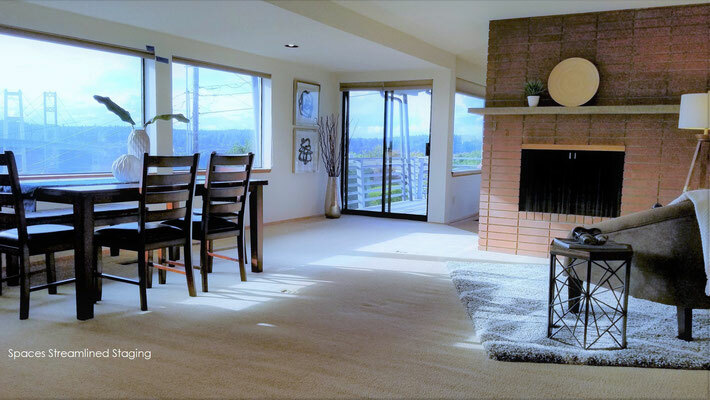 Prospective buyers loved the home and it went pending sale after six days on the market.